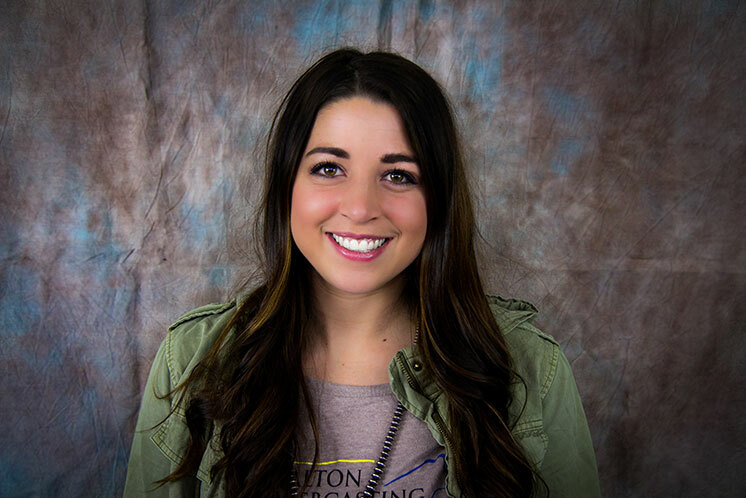 Mallory joined the Walton Webcasting team as the Sales Manager in June of 2017. She specializes in sales, customer relations, social media management, and she will even run a camera every now and then. 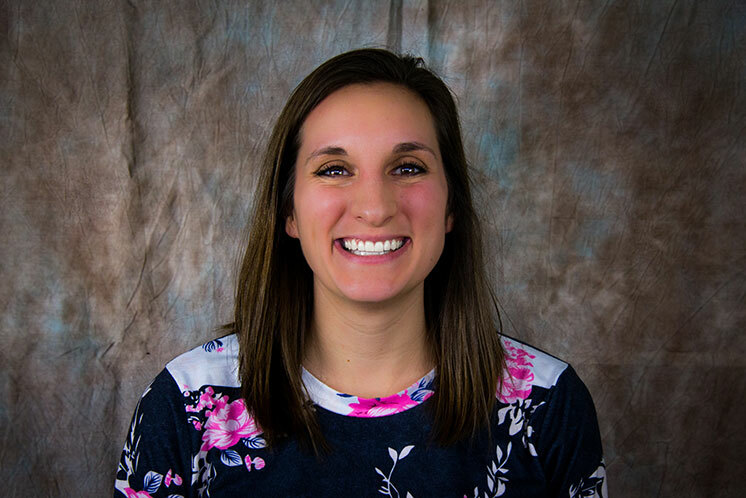 Prior to dedicating herself full-time to Walton Webcasting, Mallory received her Associate of Science in Agricultural Business from Black Hawk College-East Campus in 2015, and her Bachelor of Science in Agricultural Business and Communication from Western Illinois University in 2017. She was a member of the livestock judging teams at both schools, and often reflects upon the incredible opportunities to travel around the country, meet industry leaders, and learn skills that are not taught in a classroom. In her free time, Mallory plays a major role in her cattle operation at home, MK Livestock. She and her significant other, Kade, market and sell show heifers and steers to junior exhibitors nation-wide. They enjoy working together on cattle, and being mentors for young people in the industry. 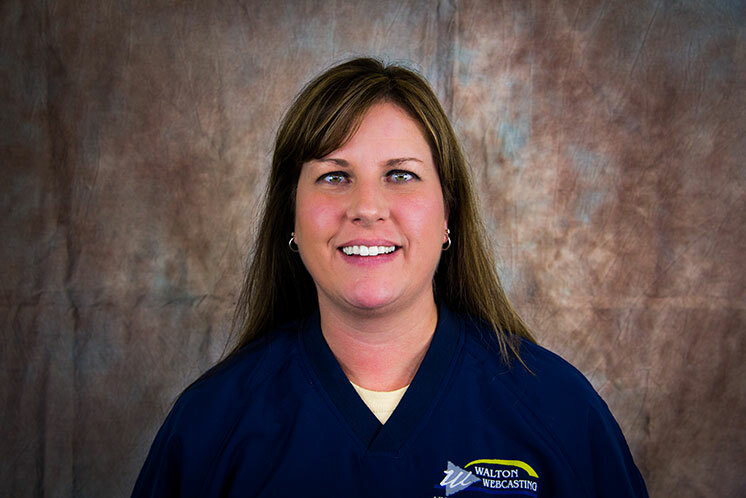 Suzanne is married to Grant, and together they run the day to day operations of the company. Grant and Suzanne are high school sweethearts and have been married for 20 years. Suzanne is a Purdue University graduate in Food Science. She began her career as a food scientist in the food & beverage flavor industry until taking time off to raise their three children Grady, Gannon and Danica. Rather than enter back into her former career, Suzanne chose to work along side her husband to build and grow Walton Webcasting into the flourishing business it is today. Her duties include coordinating events, running the daily operations at the office and organizing the team that brings you live coverage at your fingertips! Grant Davis operates Walton Webcasting alongside his wife, Suzanne. They have been married 20 years and have 3 children Grady, Gannon and Danica. Grant is a Purdue University graduate in Mechanical Engineering Technology. 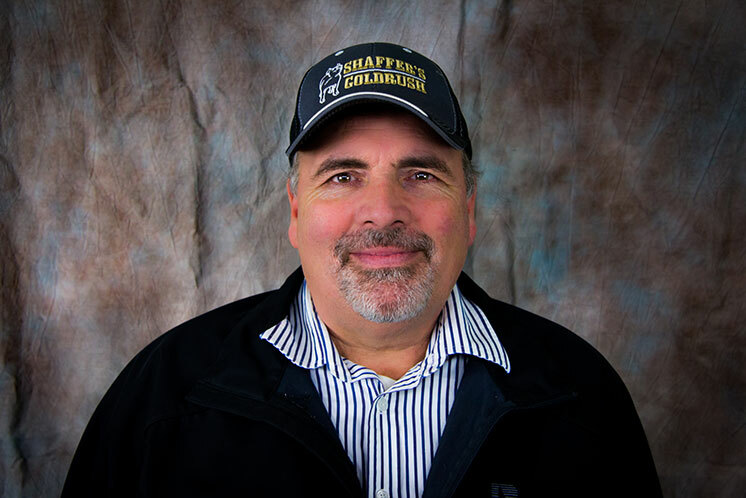 He was a radio play by play broadcaster for 19 years and decided he wanted a change. 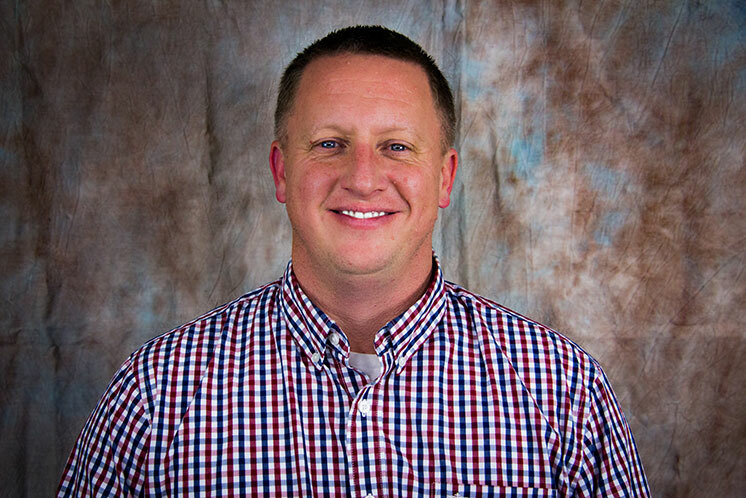 Grant wanted to do live video webcasts, thus Walton Webcasting was started with a focus on sports, until Kyle Pullen suggested livestock would like their services. The rest is history. Grant and Suzanne are proud of the friendly and knowledgeable crew that allows them to bring you “livestock like you’ve never seen before”. Kyle & Lynsee Pullen live in Walton, Indiana with their two sons Kashton and Kodee. 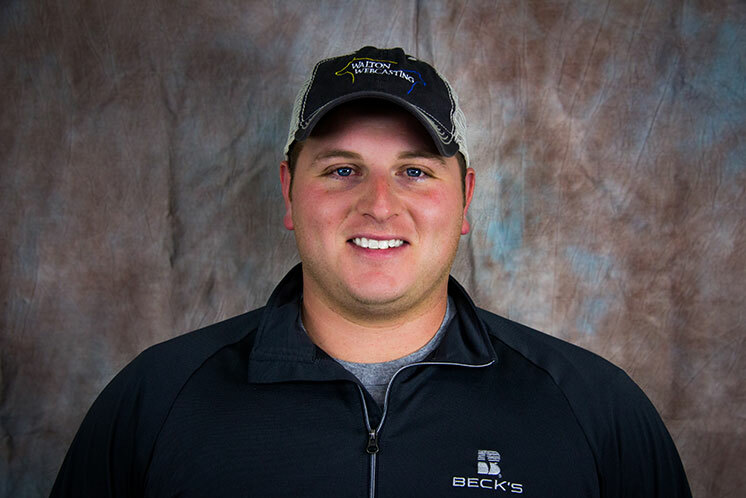 Kyle is a Seed Advisor for Beck’s Hybrids and Lynsee works for her family’s boar stud, Shaffer’s Gold Rush. Together they run a Duroc sow herd called Pullen Show Pigs. Kyle has known Grant Davis and the sports side of Walton Webcasting for years and after inquiring if Grant could webcast hog shows after commentating for the Cass County Royal Showmanship contest and the rest is history. While Lynsee helps keep the books, Kyle can be contacted about potential shows to be webcasted or sponsorships. Both enjoy family time with their boys at livestock events and in their barn at home, as well judging hog shows and canoeing for fun! Terry and Shelley Shaffer are the owners of Shaffer’s Gold Rush boar stud in Albany, IN. He works alongside both of his daughters and son in law where they specialize in show pig sires, bred gilts, and show pigs. Terry joined forces with Walton Webcasting with the excitement of webcasting livestock shows and expanding video production in the livestock industry in 2012. Terry is available by phone or email for booking or sponsorship questions. Terry believes that Faith and Family are the foundation to a successful life and his motto is to “Out Work the Rest” but still “Treat them with Respect”. 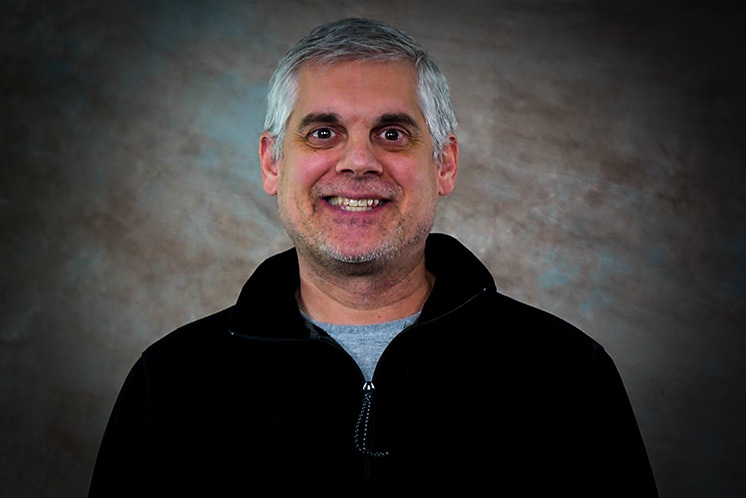 Greg has been making video productions for over 25 years. He and his wife Amy have been married over 20 years and have 3 beautiful daughters. Not only is video production Greg’s passion, it’s also his hobby. When he’s not working on videos commercially, you can find Greg making them for fun. Catch Greg’s travel vlog, “On the Road with Greg” on the Walton Webcasting Facebook page.